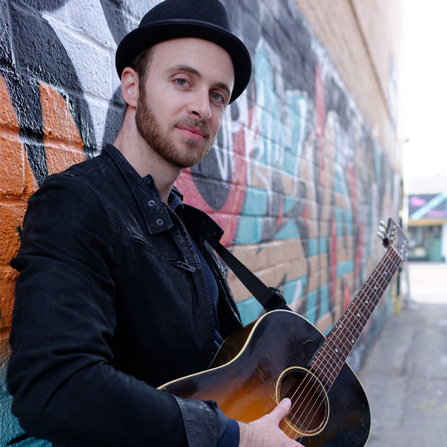 Drawing comparisons to Chris Stapleton, Jason Isbel and Amos Lee, this Los Angeles based troubadour has spent the last decade seasoning his chops. Jesse MacLeod started as a hip-hop emcee grinding it out in the underground hip-hop scene of LA, but in his early twenties was pulled to share his story in a different way. The son of bluesman, Doug MacLeod, Jesse grew up with his old man's music - and the truth it revealed. He has crafted a sound that is right where Americana, Roots and Pop meet. 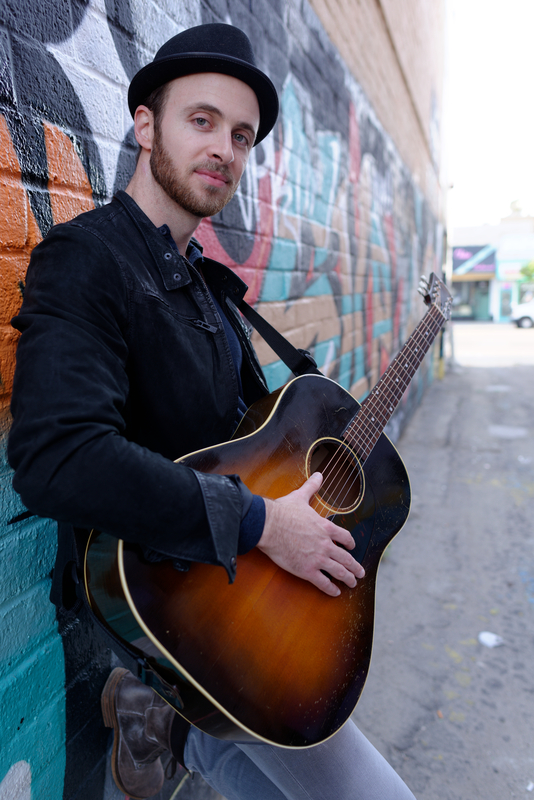 In 2011, Jesse had the honor of having his song "As The Summer Wanes" placed on an episode of NBC's The Voice. He makes his living performing at colleges, small clubs, weddings and private events across the country. Everything was great and Jesse was super easy and awesome to work with!